Kenise Barnes judges the festival's fine art entries and awards a $500 cash prize to an outstanding artist. 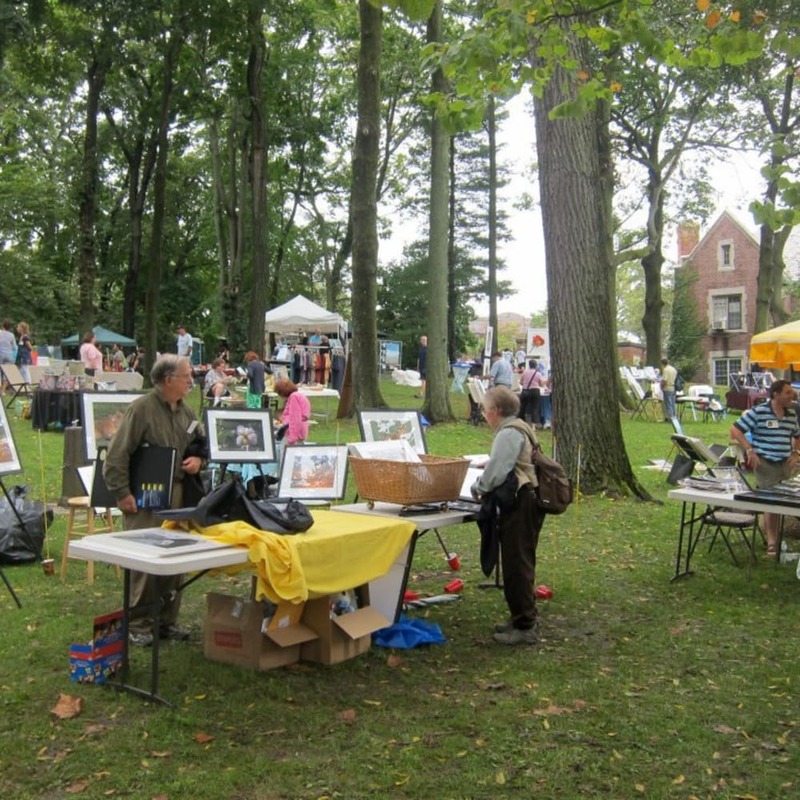 Annual arts festival in the village of Larchmont attracting more than 80 artists of various media and price ranges, live music, and kids art activities. 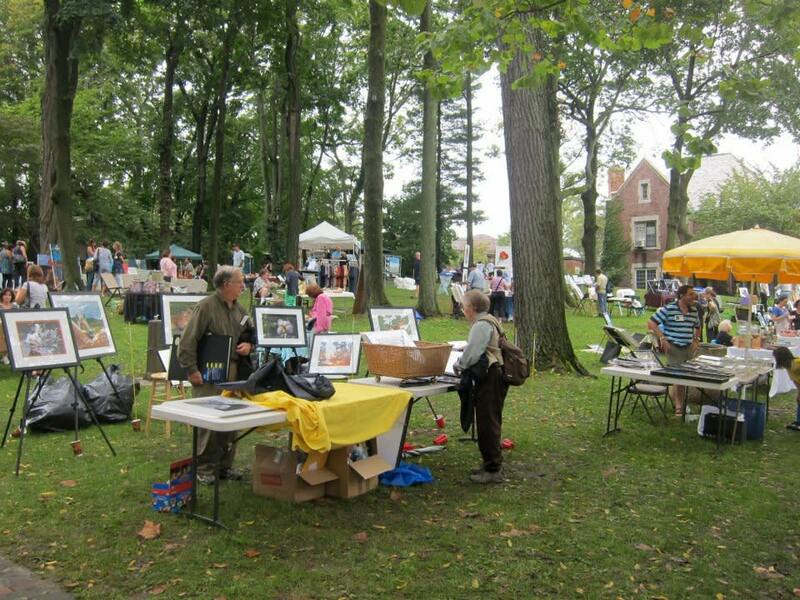 The Larchmont Arts Festival is an annual celebration of creativity that offers a unique opportunity to experience, collect and learn about fine art and crafts by connecting the community with emerging and established artists and artisans.